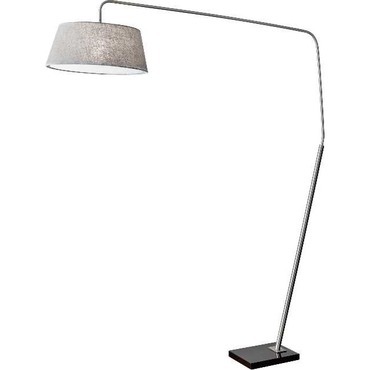 An overhead light without the hassle of lighting? 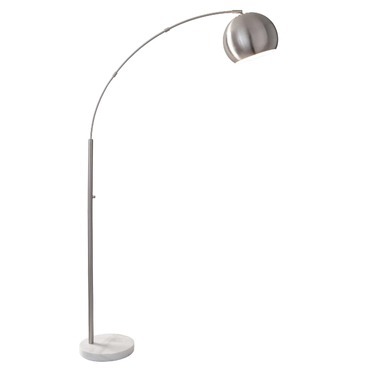 A midcentury modern floor lamp with timeless appeal? 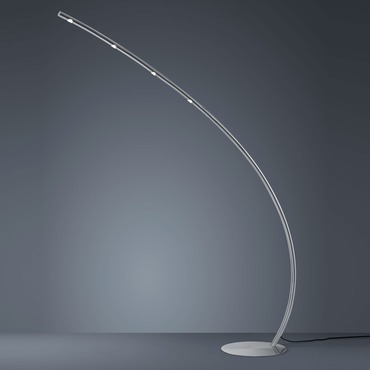 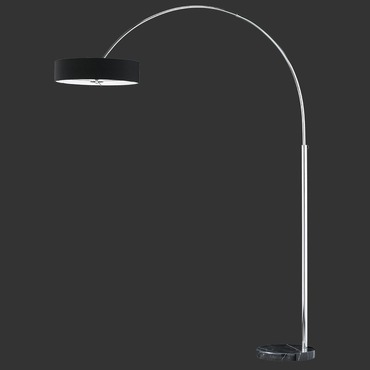 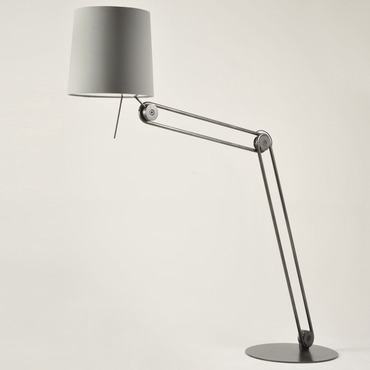 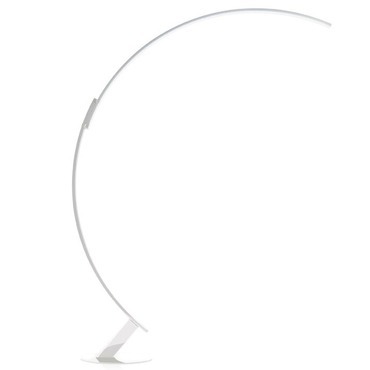 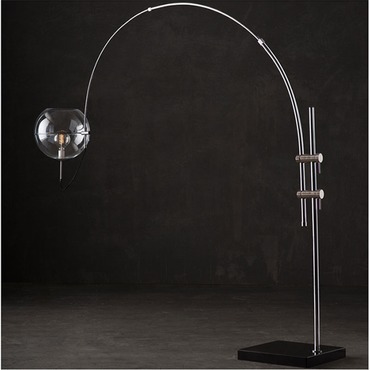 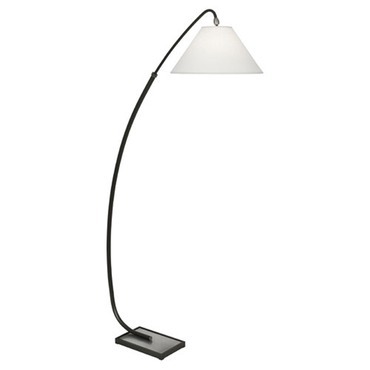 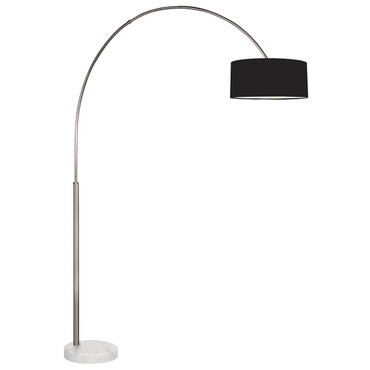 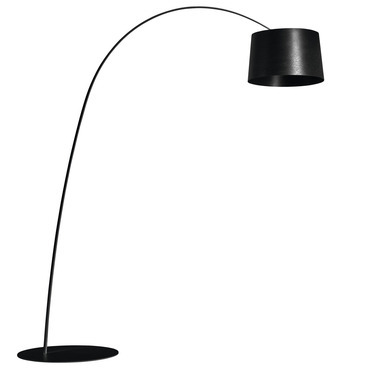 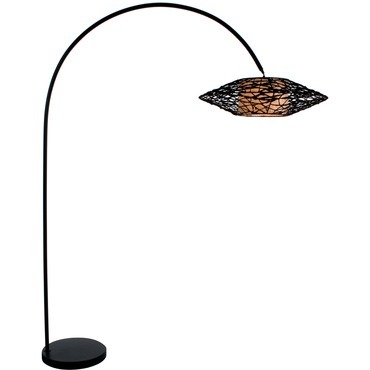 No matter how you see it, the arc floor lamp is one of the most iconic designs of the 20th century. 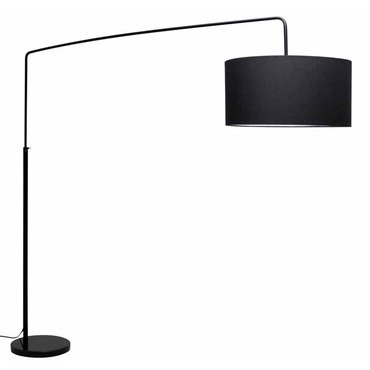 From the Arco lamp designed in 1962 by Achille and Pier Giacomo Castiglioni for Flos to the uber contemporary Bow floor lamp from tossB, the arc lamp comes in every shape, every style and every size imaginable. 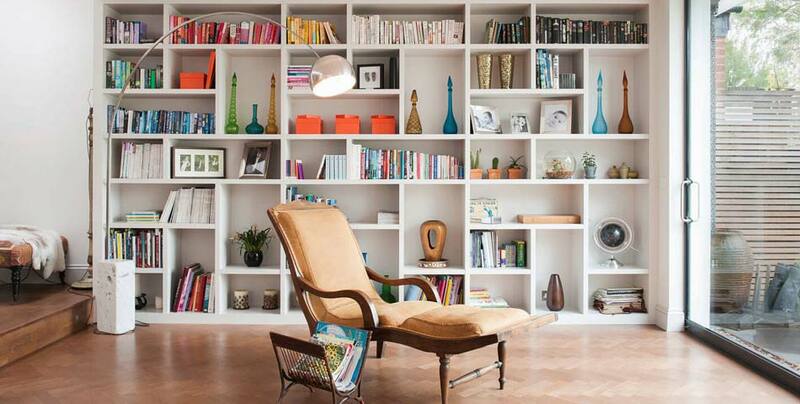 Find the version that fits your vision. 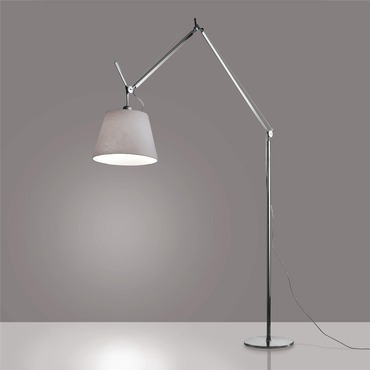 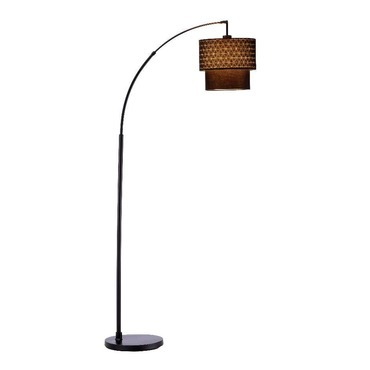 Astoria Arc Lamp by Adesso Corp.
Ludlow Arc Lamp by Adesso Corp.
Willa Arc Floor Lamp by Adesso Corp.
Gala Arc Lamp by Adesso Corp. 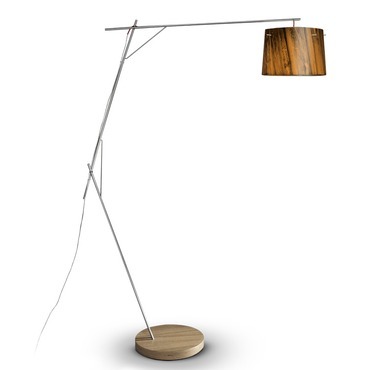 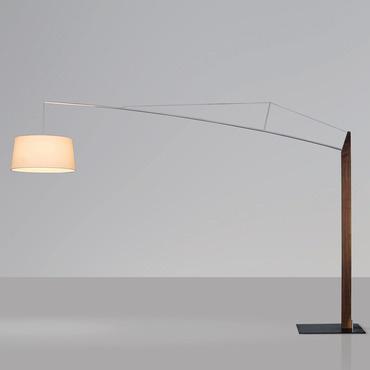 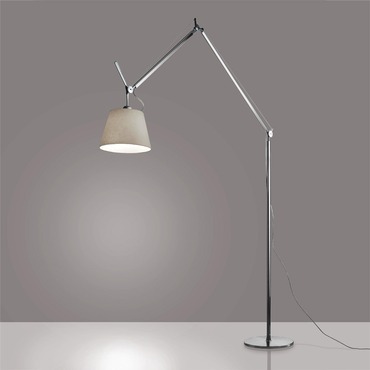 In the world of floor lamps, there are a lot of options: Swing arm, torchiere, tower, candelabra. 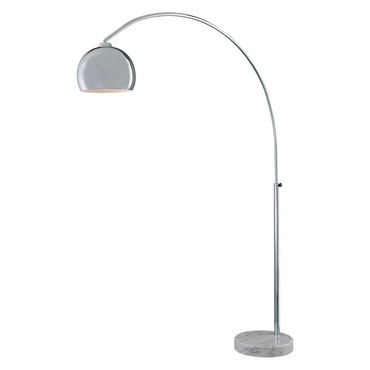 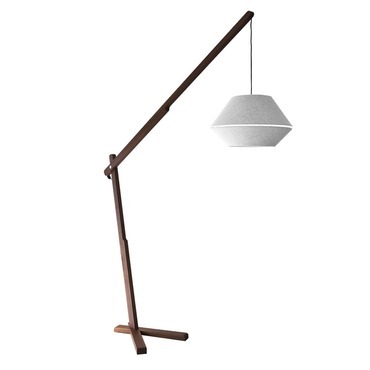 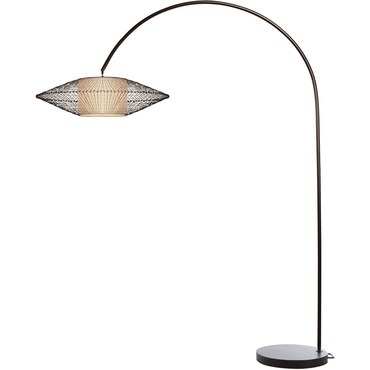 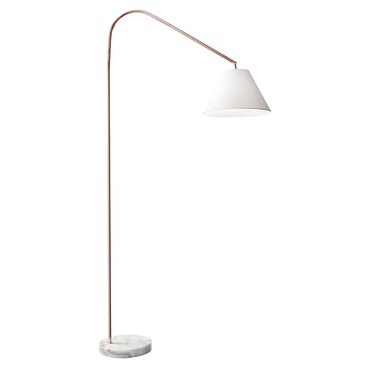 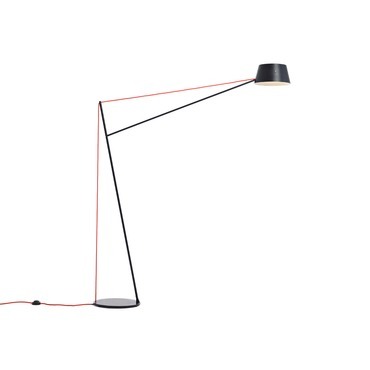 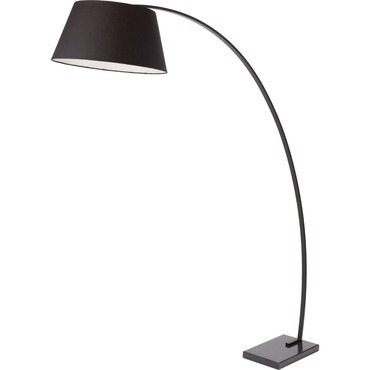 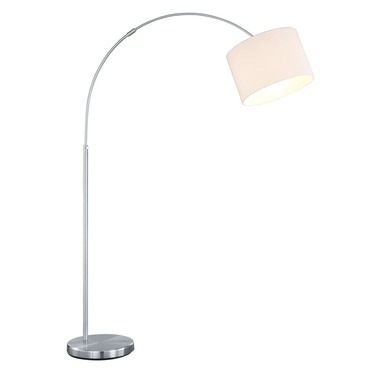 Few carry the same timeless style as the iconic arc lamp. 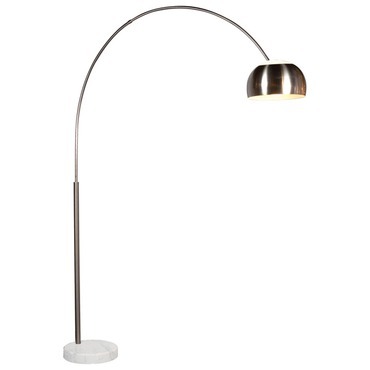 A staple of midcentury modern design, the arc floor lamp is sometimes large, sometimes small, sometimes adjustable and always stylish. 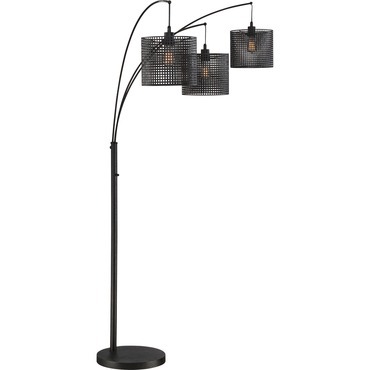 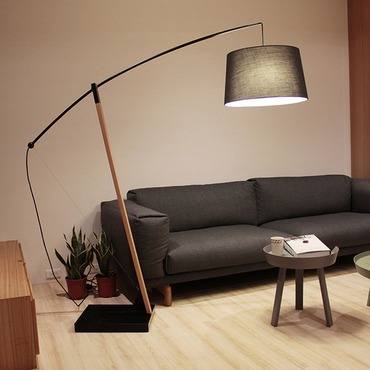 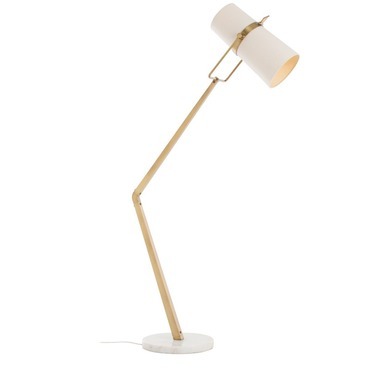 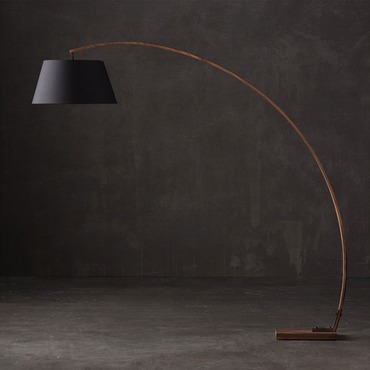 Not all overhead lighting needs to be hardwired, the arc floor lamp provides a top-down glow while becoming a design-forward focal point in the room. 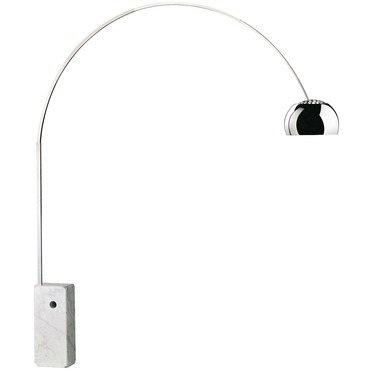 From the historic Arco lamp from Flos to the metallic and contemporary Disq Arc LED floor lamp from Hubbardton Forge, there's truly an arc lamp for every style space.